The UCL Women Walk returns! Spring is finally here, and it’s time to get some fresh air – while networking at the same time! 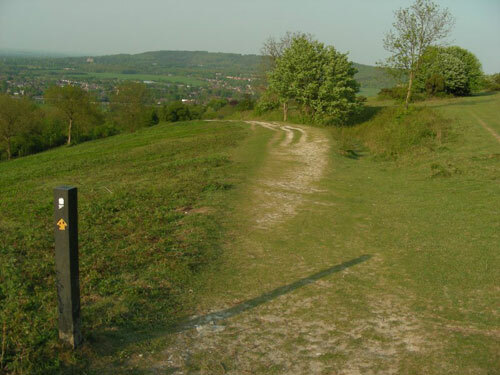 Please join us on Saturday June 6th for a 6.2 mile walk with fabulous views along The Ridgeway National Trail in Buckinghamshire. Following a route used since prehistoric times by travellers, herdsmen and soldiers, the 87-mile-long Ridgeway passes through ancient landscapes, downland, secluded valleys and woodland. We will meet at 10am at Wendover Station. Bring a picnic! The pub is at the end! Please RSVP to info[at]uclwomen.org so that we know who to expect and can exchange mobile numbers.